There are a great deal of materials in gym culture that deal with the workout itself and perhaps not enough that deal with pre and post workout behavior. These are critical times in making sure that your body has the appropriate fuel to get the best workout and the best results. If you do not have good pre and post workout habits, then you will stagnate much more quickly than you should. This may lead to plateaus in the gym and frustration if you are unable to find the cause. If your workouts are on point, then it is likely something that you are doing either before or after the workout that is causing your plateau. Below are just a few of the habits that you should form in order to ensure that your performance in the gym or crossfit box is as good as it possibly can be. Proper nutrition is essential to ensuring your best performance in the gym. Whatever supplements you’re taking, they should be taken from 30 to 45 minutes before you actually start the bulk of your workout. This goes for cardiovascular workouts as well as weightlifting workouts. Remember that your heart is a muscle just like your biceps, and it functions on the same basic notions as the rest of your physique. There are slight differences in the supplements for nutrients that you should take when it comes to getting the best out of a cardiovascular versus a weightlifting workout. For a workout that will focus on the heart, you want to focus your pre-workout nutrition on slow burning fuel. 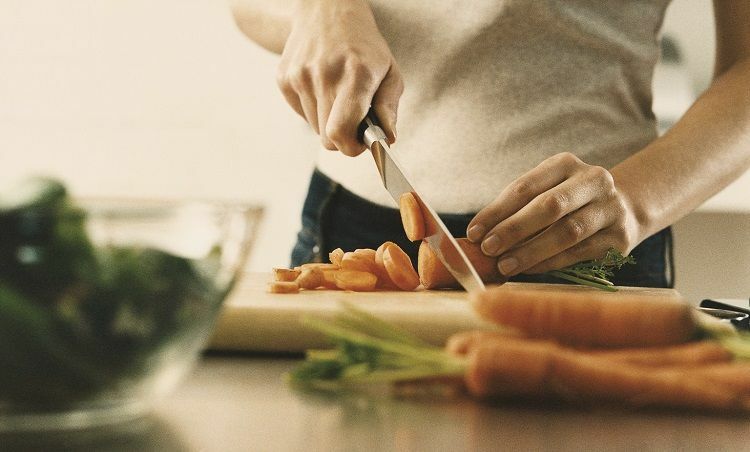 Carbohydrates are often said to be the best option for cardiovascular workouts; however, current research has challenged this notion. Many experts now believe that slow burning fats are actually a better alternative if you are not trying to lose weight in your cardiovascular workouts. If you are trying to lose weight by extended cardiovascular exertions, then quit burning sugars are actually your best bet. After around 30 minutes of low to medium grade treadmill running, your body will switch to a mode in which it will begin to burn your fat. Your pre-nutrition is simply to get your body to this point without feeling fatigued so that you can hit your fat burning metabolism rates without the psychological burden of feeling tired. Slow burning fats are a great alternative for weightlifting workouts. Many people do not fully understand the fat burning benefits that a weightlifting routine has on the body. High exertion weightlifting puts the body in a state of higher metabolism for a full 48 hours after the workout. The more weight that you lift, the longer this period will be. This means that you will want nutrition that increases your overall capacity to lift. Always stretch before workouts. Not only does help you to avoid injury in the gym, but it will also help your muscles to more quickly break down and rebuild themselves after your workout is over. You will experience faster results and stay healthier by making this a constant habit. All habits after a workout should be geared towards replacing the nutrition that the body is lost during the workout. As muscles break down over the course of the workout, they need the body to be at a capacity to replace and build the fibers that have been ripped. If you are focusing on cardiovascular workouts, then you need to replace the energy building nutrients in your body. B vitamins are essential to replace. Workouts that focus on heavy weightlifting should focus on replacing proteins and carbohydrates. 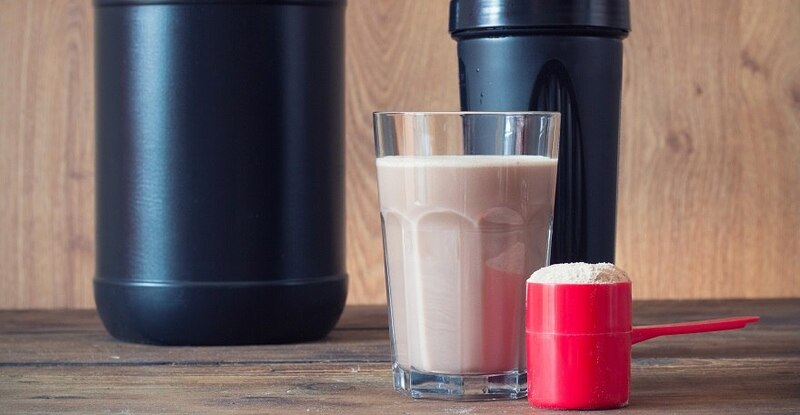 Contrary to what most people think, the post workout supplements should be taken anywhere from 30 minutes to a full hour after the workout has taken place. The body goes into a state of hibernation after a workout and cannot take in anything that is given to it immediately afterwards. You must wait until your body has healed itself enough to “wake up” and accept the nutrition that you are giving it. Use the time directly after a workout to clean up the body. All of the excess waste material that is pushed to the surface of the body during a workout can only impede progress if it stays there longer than is necessary. Bruce Calzaroni, aka Fitness Bruce is a lifelong diet freak and fitness advocate. He enjoys motivating beginners to get off their couch, elite athletes to push themselves harder and everyone in between. revision Dec 2017 – dead link removed. Given that 30 minutes is a full half-hour what is the intended message? That the meal be had exactly at 30 minutes, not 29 or 31 minutes after workout? Thank you for pointing this out. This was indeed a typo.